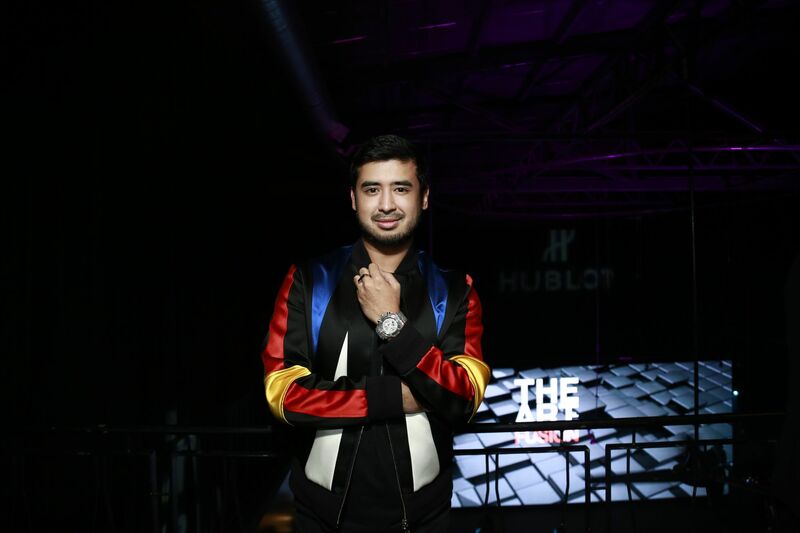 It was the fifth time that Ricardo Guadalupe, CEO of Hublot, was visiting Malaysia – this time to celebrate 'The Art of Fusion' with fellow friends and fans of Hublot and The Hour Glass. In his welcome speech, Guadalupe highlighted recent collaborations between the brand and the world of sports, particularly with Ferrari and legendary footballer Pelé. Guests ran the gamut from Yang Amat Mulia Tunku Idris Iskandar Al-Haj Ibni Sultan Ibrahim, Tunku Temenggong Johor, to acclaimed lawyer and activist Chan Mo Lin.